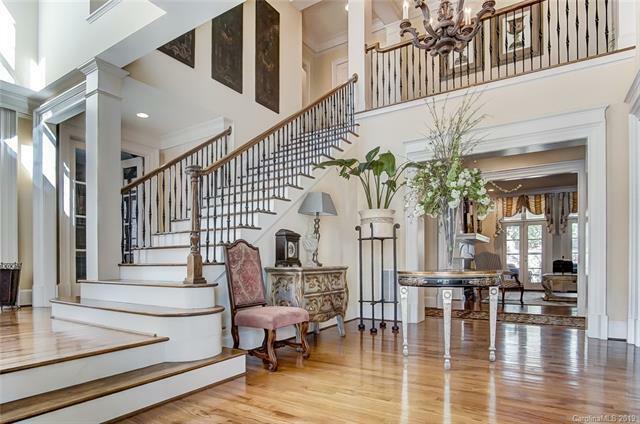 Grand and Traditional best describes this amazing Custom Home. This home design "The Centennial House has been featured in the Southern Living magazine. The charm of this property will be recognized from the moment you approach the Governor's Driveway. As you walk onto the covered sitting porch and into the grand foyer you will know you found home. 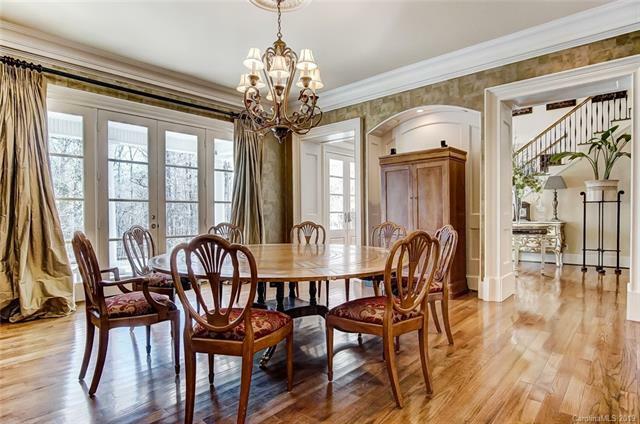 Spacious entertaining areas and formal dining room make this a perfect home to host your family and friends. Custom kitchen is the perfect gathering place for casual dining experience. Enjoy the end of your day in your sitting room over looking the outdoor living space, heated pool and spa. Master bedroom, luxurious bath and private study are on main floor secluded in its own wing. Upstairs you will find 3 bedrooms each with private baths. Upper wing provides possible additional living quarters or recreation / billiards room, upstairs den and fitness room. Porta Cochere separates house from the 3 bay garage perfect for the car enthusiast.